(density 50 кg/m³, compression 1,60 Kpa). h = 50 mm. (density 30 кg/m³, compression 3,50 Kpa). 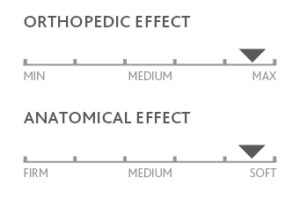 h = 190 mm. 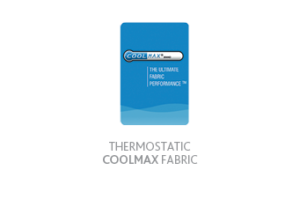 Thermostatic Coolmax fabric. Composition: 73% polyester + 27% viscose. Тhermoregulation. Material Memo Body Ikon® sewn into the case. Instant comfort. 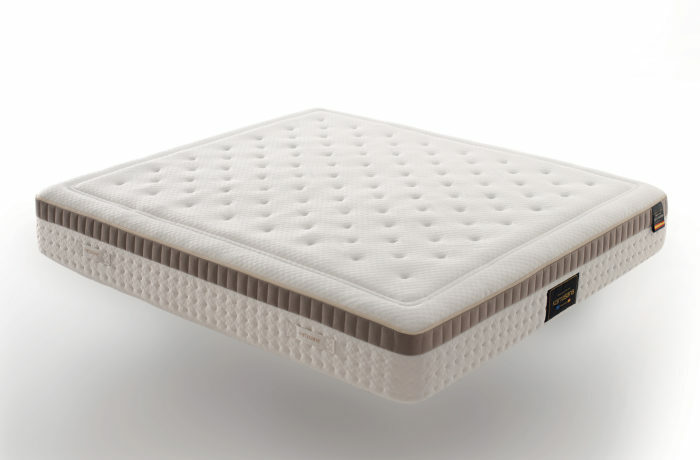 This mattress is a ‘VIP’ class mattress which is cross-functional and suitable for most users because of its orthopedic and anatomic properties. In a double size, this mattress can be either the same or different level of comfort for each of the sleeping (two blocks in one cover). 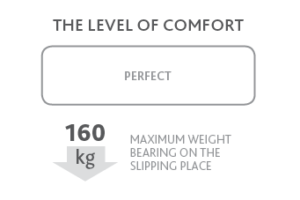 Mattress Supremo has three different comfort levels for each person, so each sleeping place has three different levels of comfort, and you can make either three equal levels for each person or three different. 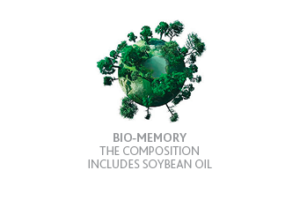 The upper layers of this mattress are anatomic, and they have seven anatomic zones, which prevent deformation of the mattress surface and provide each user with maximal comfort. The bottom layers are orthopedic, which let the mattress to adapt to the physiological characteristics of each person, regardless of weight and height. The mattress also has a thermostatic cover (COOLMAX fabric) with high breathability that provides each user with good microclimate on the whole surface of the mattress (you sleep on a dry surface and with comfort all the night).